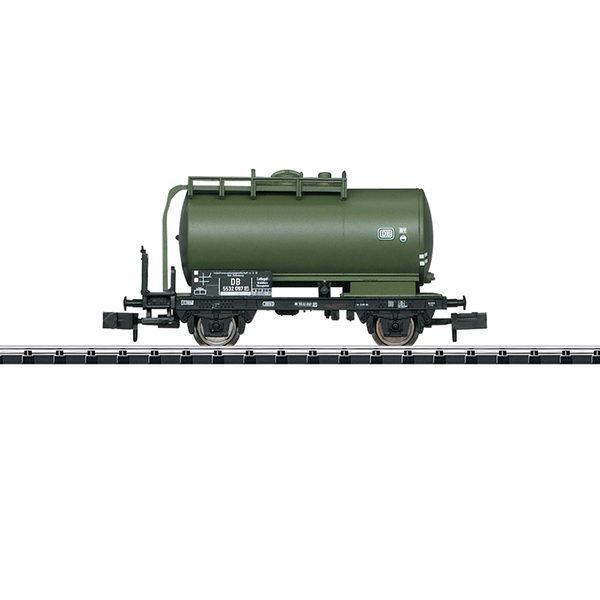 Prototype: Two (2)-axle tank car, painted and lettered for IVG (Industrieverwaltungsgesellschaft / Industry Management Company). Used on the German Federal Railroad (DB). Suitable for transporting liquid and flammable materials. Model: The car has a close coupler mechanism. Length over the buffers 55 mm / 2-1/8". The 15959 club car is being produced in 2019 in a one-time edition only for Trix Club members. The order deadline is April 30, 2019.